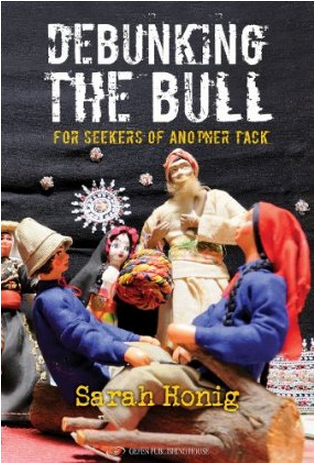 As many of you know, Sarah Honig is on vacation, but come March you can purchase her anthology of columns in her first book ‘Debunking the Bull’! You can pre-order it from Amazon today! Another Tack will be back at the end of January 2013. Dear Sarah, you will be missed in the present, but not the past. I have archived much of what you had published. Kol Hakavod for your dedication, sincerity and dignity. Wishing you every success in your honorable en-devours.